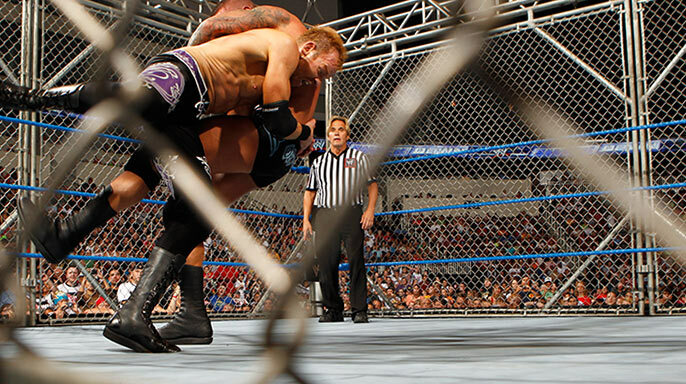 This week WWE fans got an extra helping of LIVE wrestling/sports entertainment action. WWE decided to air a Super SmackDown! on Tuesday night. I'm not entirely sure why they did it, but I liked having it on instead of Friday night. But I don't know about it being on every week on Tuesdays either. Back to back nights of live wrestling might get a little tedious. But for die hards, it might be just what the doctor ordered. They did interviews on the show and showed matches in between. The show was cheesy as well and if I remember correctly it eventually evolved into Prime Time Wrestling. 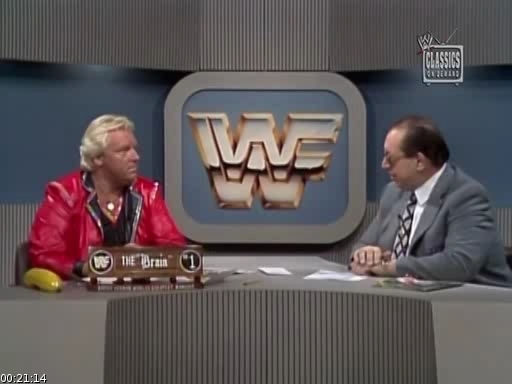 The format was different for this, with just Gorilla Monsoon and Bobby Heenan playing the hosts. No studio audience. They would just toss to matches around the country. We'd also hear updates from Sean Mooney (who?) in the "Update Center." The main event was usually a couple of midcarders doing battle like Billy Jack Haynes vs. Butch Reed. The rest of the matches were your typical squash ones. Sometimes there'd be an epic tag team match. Nothing fancy by any means. The show continued to evolve and went back to the studio audience concept in the early 90's. 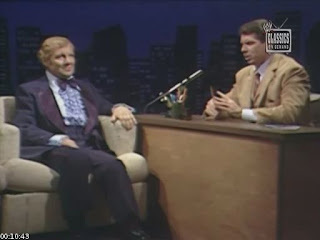 Vince and Heenan hosted this time and they'd show matches and have wrestlers come on live. I remember the British Bulldog coming out one night and confronting Heenan after he'd dog napped his beloved bulldog Winston. (Something Heenan and the Islanders did a few years earlier to Matilda). 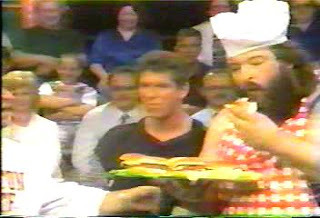 And who can forget Earthquake's cooking segment that featured "Snake Burgers" made from Jake Roberts' pet Damien. Later that show became a roundtable format that featured Vince, Heenan, Hillbilly Jim, Mr. Perfect, Roddy Piper, and others. It's also were we first saw Jerry "the King" Lawler make his premiere. Eventually, Prime Time Wrestling faded away and Monday Night Raw was born. What do you think? Should SmackDown! be on Tuesdays? Stay on Fridays? Would you like the live shows to continue? Post your thoughts here, on Facebook, Twitter, or YouTube.